Enter our competition for the chance to enjoy an overnight stay in London that is practically perfect in every way! 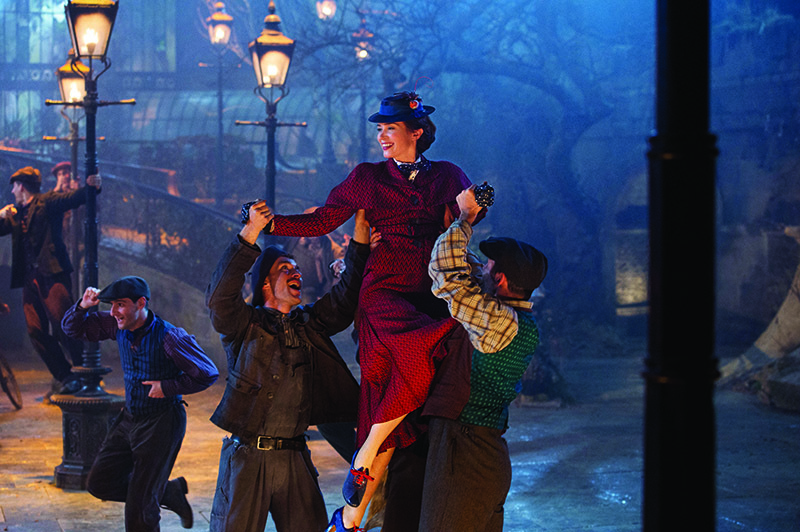 To celebrate our ‘Britain on Screen’ special issue and the launch of the new Mary Poppins Returnsfilm, we’ve put together a competition that offers the most practically perfect way to explore London. 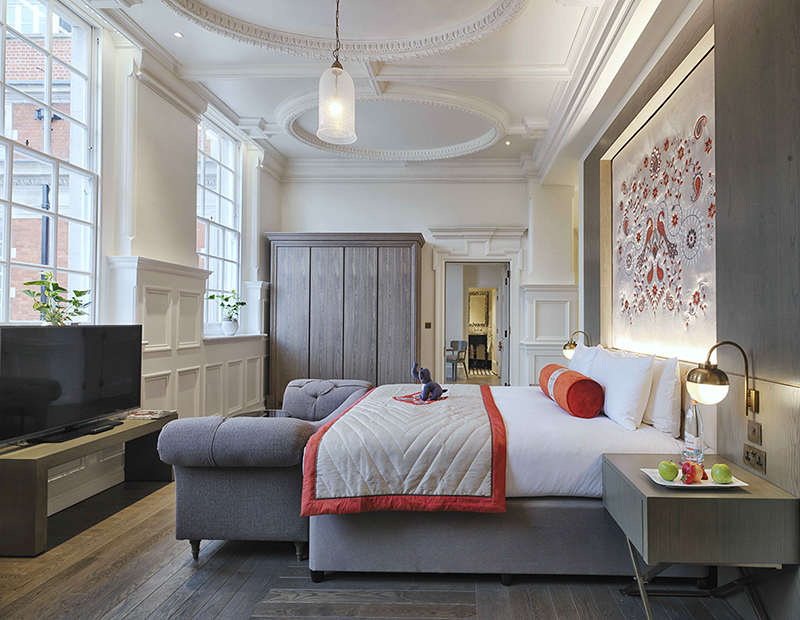 The prize centres on a stay at The LaLiT London, a luxury boutique hotel set within a 120-year-old neo-baroque building featuring 70 beautifully designed rooms that combine Indian style with a quintessentially British charm and retaining many original features. Just a stone’s throw away from Tower Bridge, the hotel is discreetly tucked away in the heart of city and close to many attractions. 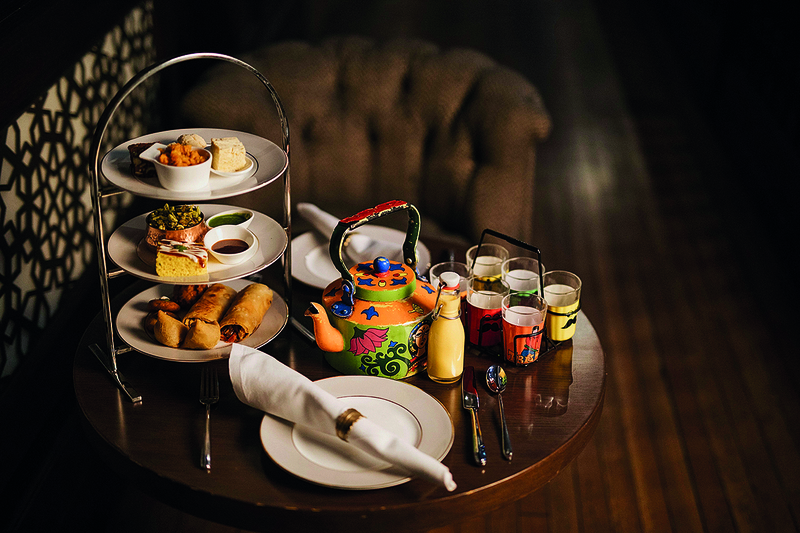 Our winner will also enjoy afternoon tea at The Gallery, which offers a delightful High Chai menu with light treats and a spectacular view of the glorious Great Hall. The winner and their guest will be able to choose from an extensive collection of world teas. Finally, the winner can enjoy the two-hour Mary Poppins Walking Tour. 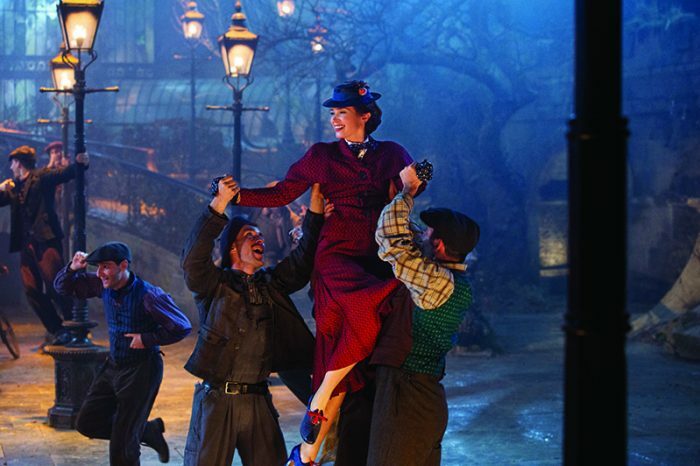 Launched this year, you’ll be able to visit locations used in the new movie, Mary Poppins Returns, starring Emily Blunt as the world-famous nanny. 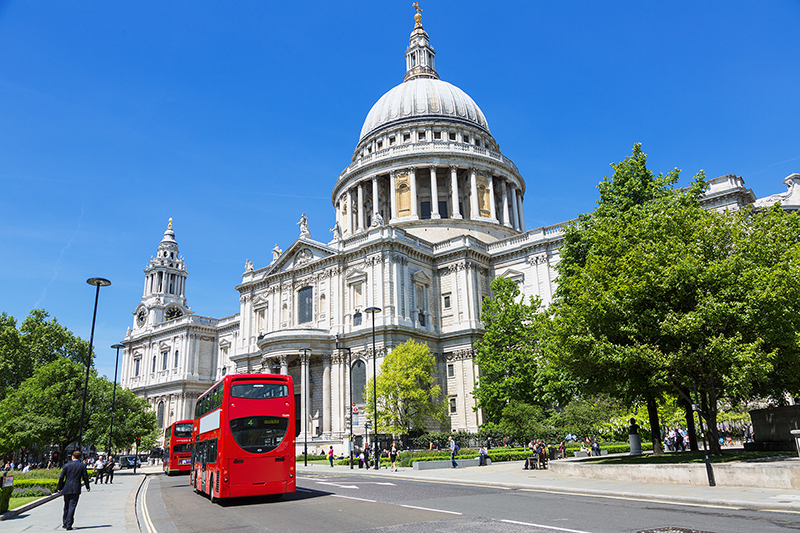 It is a chance to explore the City of London’s most famous landmarks, including the Bank of England and St Paul’s Cathedral, take photos sitting on the steps of St Paul’s, be entertained with behind-the-scenes stories from the new musical sequel, and hear about the London in which the children in the original film grew up.